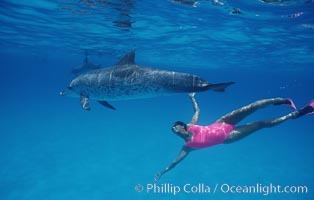 Atlantic spotted dolphin, Olympic swimmer Mikako Kotani, videographer Tom Fitz. 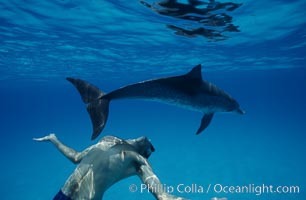 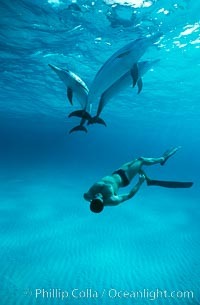 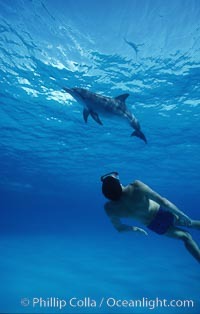 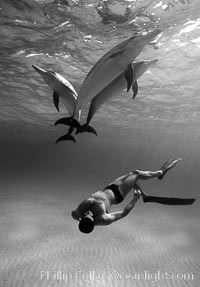 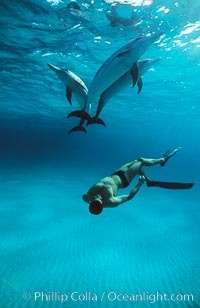 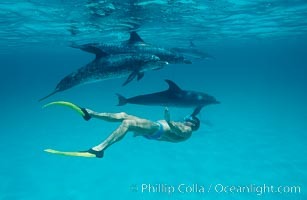 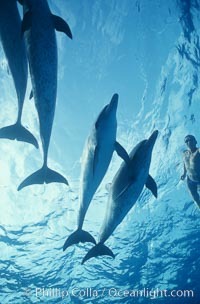 Atlantic spotted dolphin, swimmer Craig Marble. 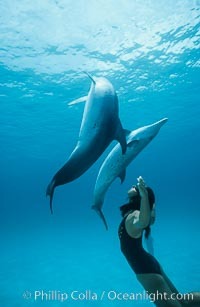 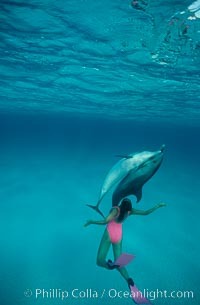 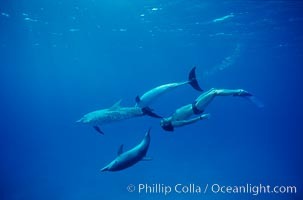 Atlantic spotted dolphin, Japanese triathlete Takashima. 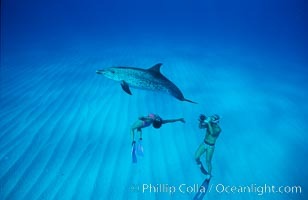 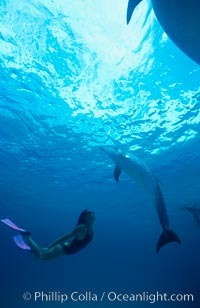 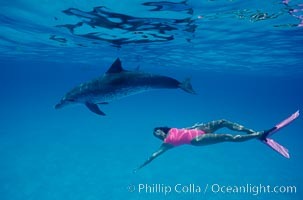 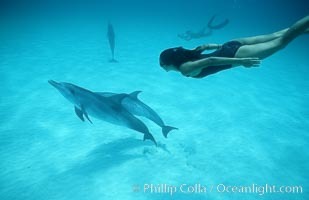 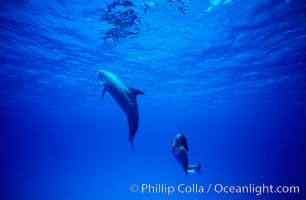 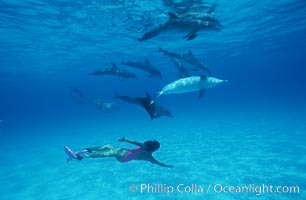 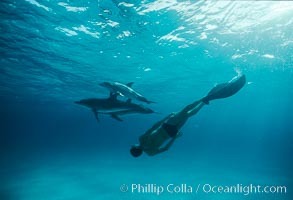 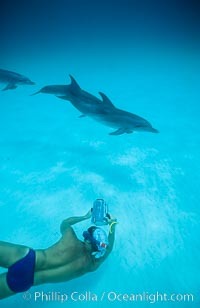 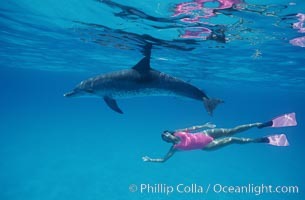 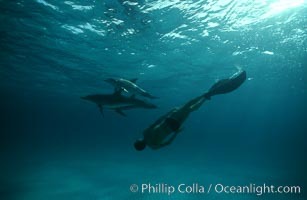 Atlantic spotted dolphin, swimmer Mikako Kotani, videographer Harrison Stubbs. 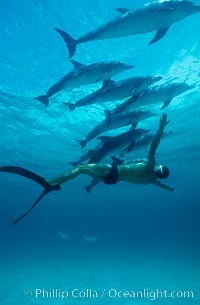 Atlantic spotted dolphin, Olympic swimmer Matt Biondi, sunset.